New Salzburg application powered by mTrip! 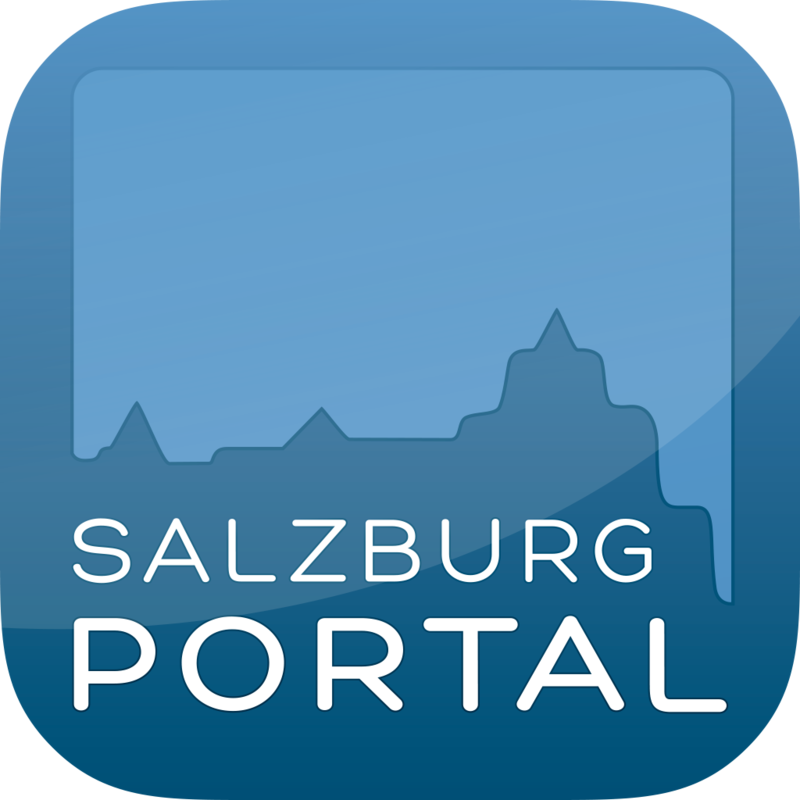 Create an unforgettable trip to Salzburg with help from SalzburgPORTAL’s new mobile application for iPhone and Android. The leading Salzburg tourist and local information site now offers all it’s tips and recommendations 100% offline, in the palm of your hand using mTrip’s white label solutions for tourism boards and DMOs. 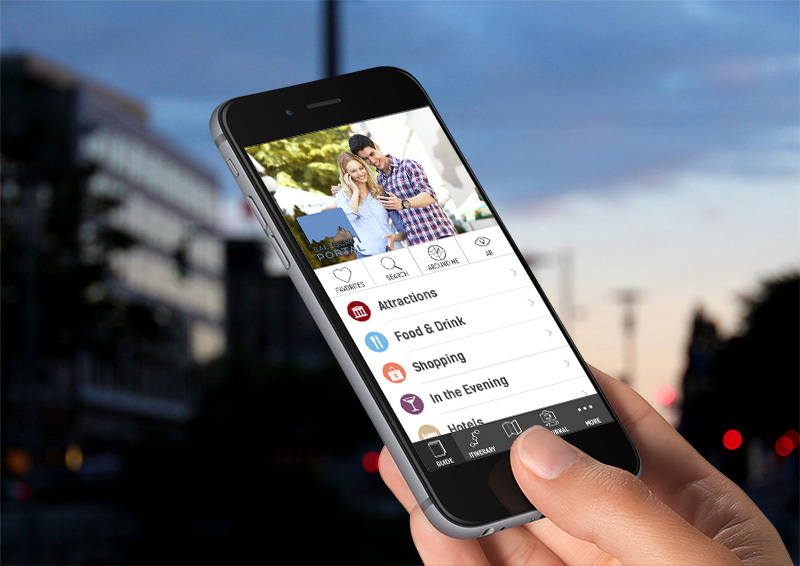 Users can prepare for their trip by booking their accommodations directly through the app and explore the rich travel guide covering Salzburg City and surrounding regions for attractions, restaurants, nightlife and more. The app also includes mTrip’s coupon feature, where users will have access to exclusive coupons and discounts through the app for places in the region! And to get to those places, they’ll be able to consult the offline maps and get turn-by-turn directions! To learn more about mTrip’s award winning white label apps for tourism boards, tour operators or travel agencies, contact us at sales@mtrip.com or meet us at the 2014 PhoCusWright Conference we’re we’ll be presenting as an innovator. mTrip wins Best Mobile Travel Solution Award! mTrip powered Friendly Corsica App ready to help you unearth Corsica!